Page title: Does a Guaranteed Annual Income Actually Work? Amanda Lang (@AmandaLang) is an host for Bloomberg TV Canada and the former senior business correspondent for the CBC. Can you have too much of a good thing? 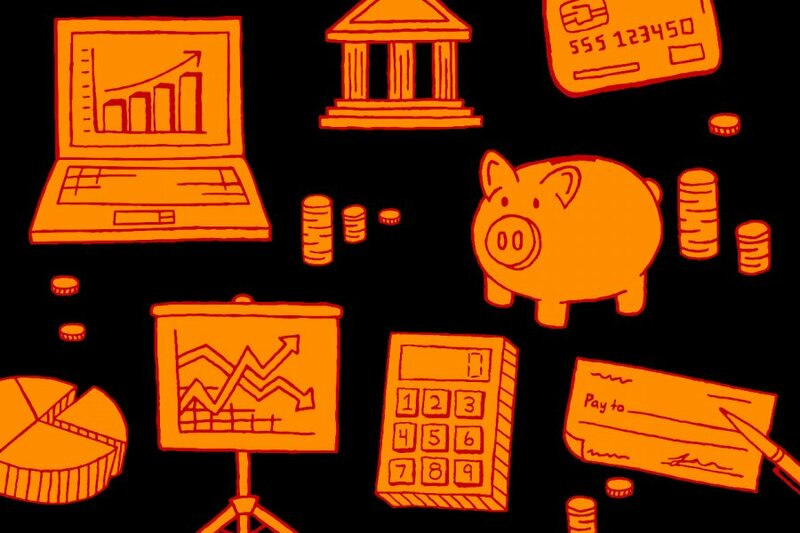 When it comes to money, it appears that more is not necessarily better—scholars tell us that moderate wealth and vast wealth aren’t markedly different in their ability to satisfy us. But a more pressing question for many Canadians might be, how little is enough? What amount of annual income do we need to create basic health and happiness? Forty years ago, a bold social experiment in a small Prairie town may have given us the answer. For a few years in the 1970s, the Canadian government tried to completely eliminate poverty in Dauphin, Manitoba, through a guaranteed annual income. The timing was ripe: throughout the ’60s, Canada had started to rethink its core social programs. The notion that a guaranteed income might benefit not only the poor but also society more generally made it attractive to both sides of the political spectrum. The left saw it as much-needed relief, while the right thought it could reduce overlapping aid programs and government intrusion. But there were many unanswered questions: Would a guaranteed income reduce the incentive to work, as some feared about various other worker-support programs? Would it change behaviour in ways we couldn’t anticipate? Every household in the town was eligible to participate in a program offering a basic income guarantee. Those with the lowest incomes were promised monthly amounts that would raise their annual earnings to, depending on the family size, the equivalent of at least $10,000 in today’s terms. The program was means tested, so some families received nothing, while others may have received a few hundred dollars. But the widespread eligibility set this experiment apart from others, which had been conducted in the United States and aimed for a more scientific, randomized trial makeup. The program, jointly funded by the province and the federal government, quickly ran into trouble. As the economy soured, government funding for the plan (which had been underestimated) became precarious. The first item to go was analysis, so although copious records were kept, they were simply warehoused. By 1979, support for the plan itself had eroded, and it was quietly shelved. Fortunately, economists today have regained interest in the concept. In Canada, a researcher with the inapt name of Evelyn Forget resurrected thirty-year-old data. She wanted to know what effects the basic income guarantee program had had on the people of Dauphin and whether they reflected some of the information from the more random US trials, so she compared their health care records with those of people from other similar Manitoba communities at the time. As the debate about guaranteed income heats up again and fears about side effects increase, it is worth looking once more at Forget’s conclusions. The concern that people would choose not to work appears to be misplaced. In some welfare programs, each dollar of income causes a dollar of welfare to be clawed back, which removes the incentive to work. The basic income guarantee experimented with a scale of clawback, from 35 percent to 75 percent, but never reached 100 percent. And it turned out that primary wage earners in a household showed no inclination to work less. Secondary wage earners did show a small decline in work hours, often in homes with young children. And high school-aged children also showed a decline. On the other hand, graduation rates from high school jumped; and, echoing findings in the US, health outcomes improved, at least as measured by visits with doctors or to the hospital. All of it suggested, according to Forget’s research, a positive social outcome—not just morally but economically, too. Other less tangible benefits she noted included the mental security of knowing the program existed, even for those who did not need it based on their income. The idea continues to percolate in policy debates (full disclosure: my stepfather, Donald Macdonald, made it a key recommendation in his 1984 Royal Commission on the economy, but it was largely ignored by then prime minister Brian Mulroney). 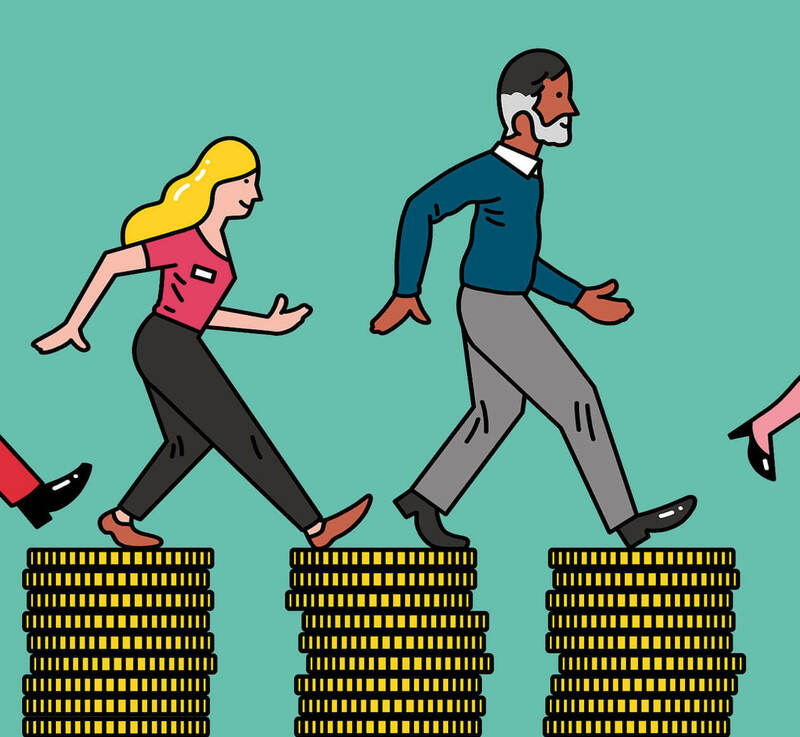 With corporate profit soaring, wages stagnating and job security waning, the debate about a guaranteed income is alive and well around the world. Many of those places might do well to look to the tiny town of Dauphin for guidance. It wouldn’t be the first time that Canada set an example for the world. This article appeared in The Story of Canada in 150 Objects, under the headline “Guaranteed Annual Income,” in January 2017. 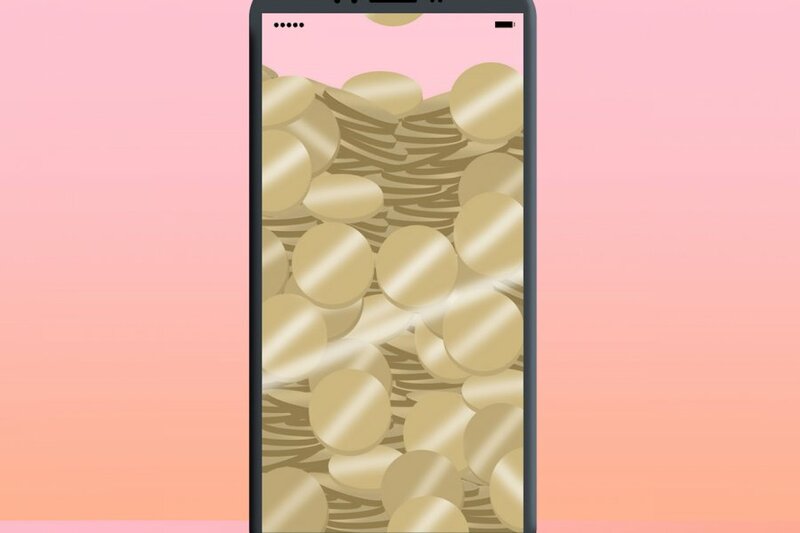 Can Wealthsimple Teach Millennials How Not to Be Broke?